“Yoko Geri” or “Sokuto” is a common kick we can see in all kicking martial arts. 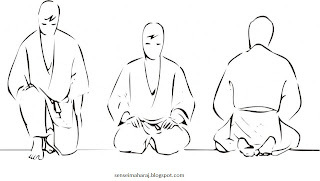 In wado karate we use the terminology “Sokuto” instead of “Yoko Geri”. So what is the difference between sokuto and yokogeri? 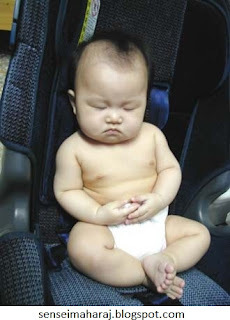 When you use the Mae geri on the side ways we can call this yoko geri. Yoko means “Side” in Japanese terminology, Geri means “Kick”. 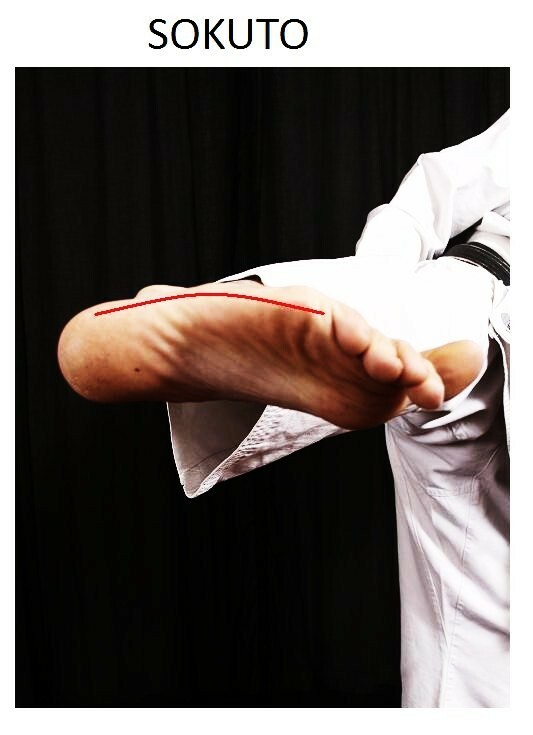 So we can say the above technique as yoko geri because we use to kick the side way. So sokuto means “Heal “exactly side part of the foot in Japanese terminology. Use your heal part to kick the target. You can do this kick straight to defend from the opponent attack. We need to practise both ways side and front....If you want to master the kick you must practise on sideways. It gives the balance, stability and power. Once you get and handle how to kick then you can concentrate on the speed. 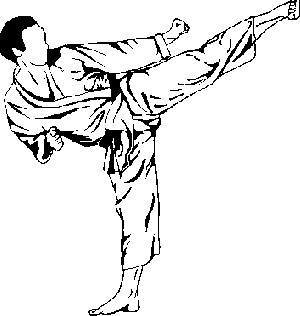 Try to improve the speed of kick, is really the core of the karate training. Use a chair or edge of the wall to train this kick. Stand near to the chair or edge of the wall and slowly raise your leg and kick. Very important thing in this drill is to kick slowly as much as you can. This drill really helps to get the proper kicking way and you can improve the balance too, when you are raising the leg slowly you need lot of balance to complete the kick. 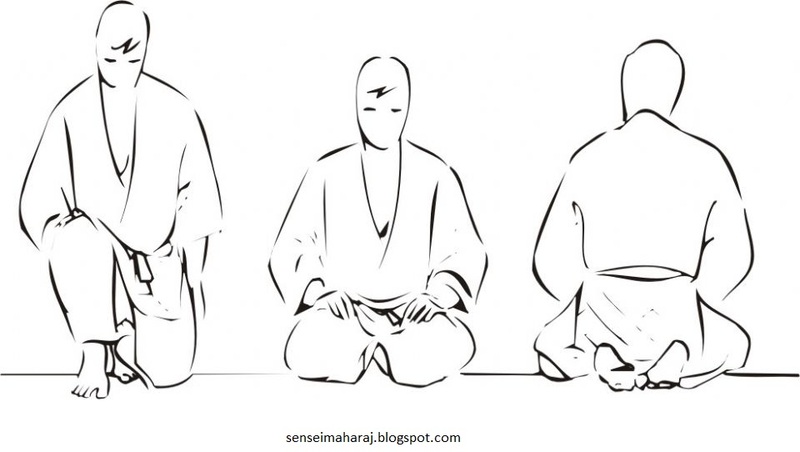 Its very challenge and very effective way to improve “Sokuto Geri” Note: This drill should be practiced by side ways. If you're facing east keep the chair in south and do the drill. All the best...Train hard and fight easy.